If something is good, you do'nt have to add much to it. 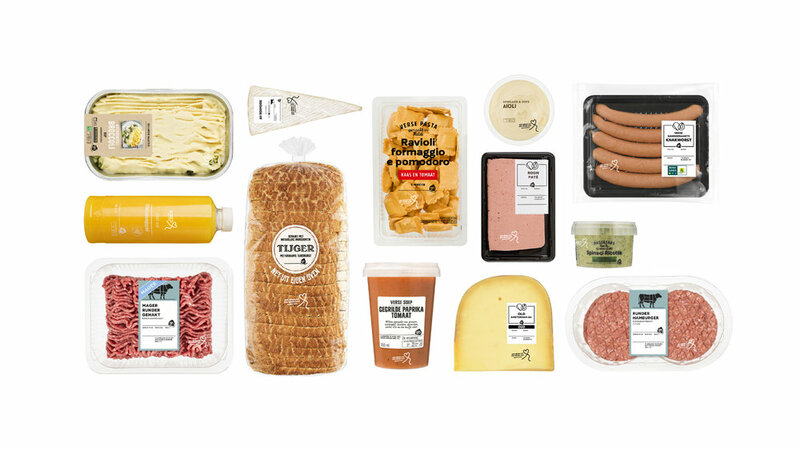 This certainly applies to Albert Heijns fresh meat and cheese assortment: they offer more and more fresh meat with natural ingredients only. The improved products can be recognized by the figurative mark with the curl (see illustration). More information can be found on www.ah.nl/kwaliteit.